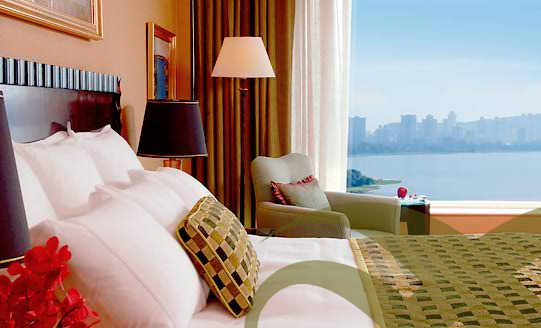 Fantastic offer from Renaissance Hotel Mumbai: Rs.5000 per Night - Life’s short Live it up! I have stayed at Renaissance Hotel a couple of times in the last 3 years and i love the location and the hotel. Its a perfect place to relax and enjoy. The hotel is located at Powai (near Chinmayanand Ashra, L&T, Hiranandani). The place is huge and is on the banks of the Powai Lake. The view from the lake facing rooms is fantastic specially at night. This year they have come out with an offer [for its Prestige Club Members] one cannot refuse. Sadly i cant avail of it since i will be traveling during that period and i dont want the coupons to go waste… So if anyone interested I can transfer this offer to you! 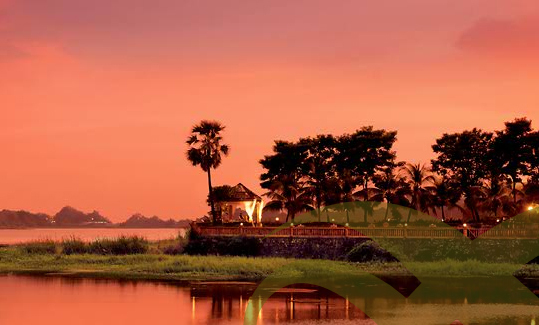 Special weekend rate of Rs 6000 per room per night inclusive of buffet breakfast for two. Special weekend rate of Rs 5500 per room per night inclusive of buffet breakfast for two. Special weekend rate of Rs 5000 per room per night inclusive of buffet breakfast for two. This offer is valid only on the 24th, 25th and 26th of January, 2009. The Rates otherwise per night Rs 20,000! If any of you want to avail this offer just drop me a line. Do you have to pay me anything? Nopes. You will have to make the payment directly to the hotel. All you will need from me is the Discount Voucher and my Membership Id. Hey Kunal … Js wanted to let you know that I love blog.. it’s so light and real … keep those posts coming! but then i too live next to the powai lake. My room is cheap but not so lavish. The swimming pool is under constrution. I believe in saving water …so No jacuzzi or steam bath. N btw Mess food rocks. We also have a juice center. How bout u write bout my room .. I have stayed at Vivek’s room many times for nite out @ IIT- B..I have almost experienced the Renaissance Hotel “experience” for nill! Is that offer @ Rs. 5,000/- per night still on ?? give me your contact info … also state whether the offers are still on or not …?